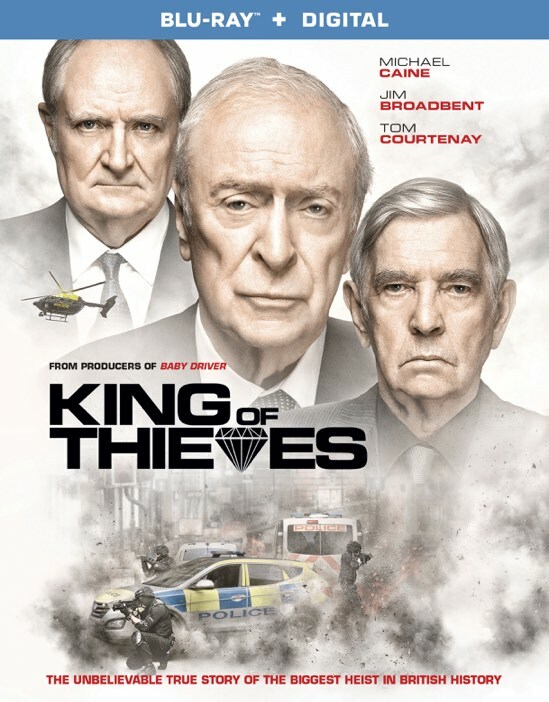 King of Thieves is a mashup of Grumpy Old Men and Ocean's Eleven based on a true story. A band of geriatric misfit criminals seeks one last score and boy do they ever hit a home run. 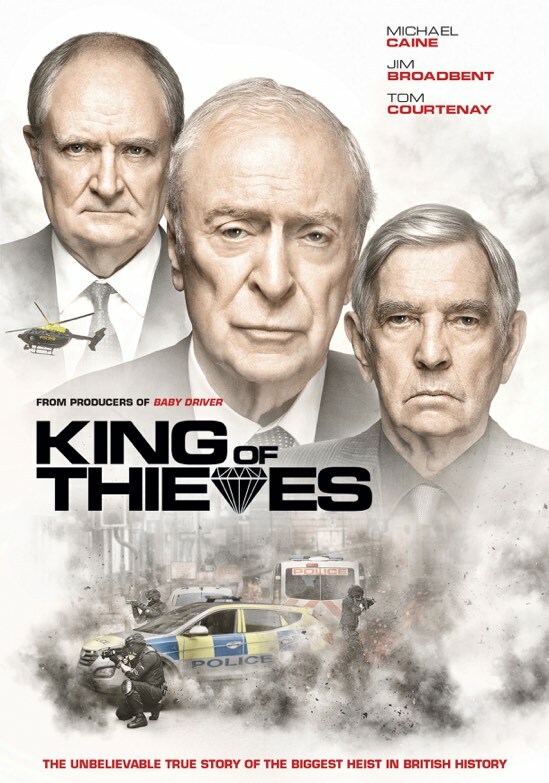 Over the course of Easter weekend, the gang robs the Hatton Garden Safe Deposit of over Â£200 million worth of jewels and money. The heist is still one of the largest bank heists in British history.